free refill! 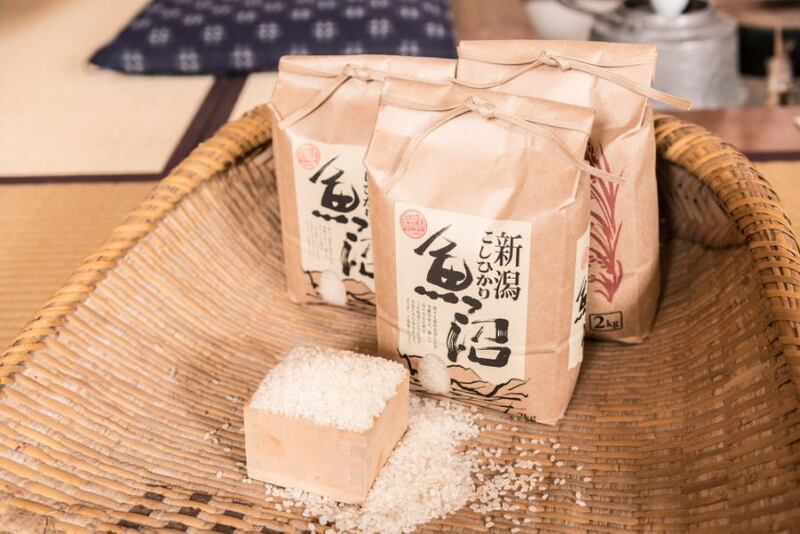 Please enjoy the autogamous Uonuma’s Koshihikari Rice. 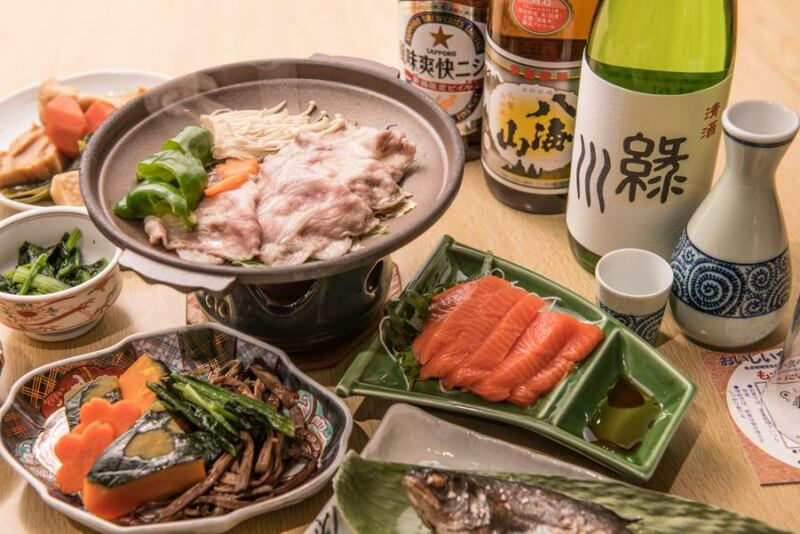 You can have seafood caught in the Sea of ​​Japan and cuisine with plenty of local ingredients. The owner himself appreciates his / her own skill Seasons Various flavors will be enjoyed with autogeneous "Uonuma Produce Hikari". Please enjoy local wild vegetables and pork dishes.Let's enjoy it with sake. We offer carefully selected local sake in Niigata.Among them, "Midori Kawa Green River" has been popular with everyone. Please enjoy at the restaurant. Genjirou Mr. Genjirou was evaluated as a chef with a very delicious cuisine, I asked Mr. Koshihikari Uonuma of all-you-can-eat. Dinner is full of ingredients incorporating seasonal ingredients abundantly! I was at a loss as to what to eat from what. Seasoning was light taste which made use of the power of foodstuffs which was very exquisite (than from customer's voice).